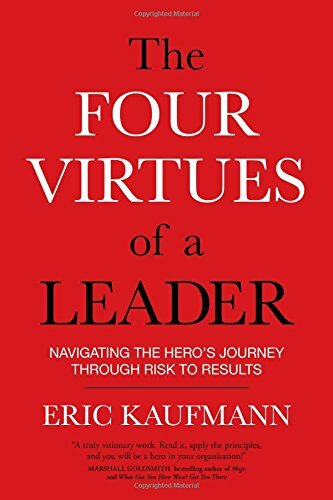 9780544716186 | Houghton Mifflin, January 3, 2017, cover price $27.00 | About this edition: NEW YORK TIMES BESTSELLER Leadership isn’t about a job title – it’s about action and behavior. 9781138825574 | Routledge, September 12, 2016, cover price $210.00 | About this edition: Leadership has never been more important – and divisive – than it is today. 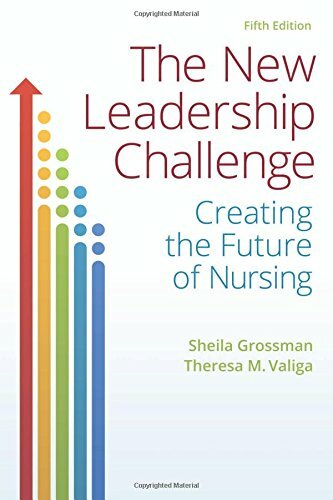 9780826131027 | Springer Pub Co, June 28, 2016, cover price $75.00 | About this edition: Integrates the perspectives of contemporary nurse leaders to foster an innovative, collaborative future Encompassing the wisdom of both established and emerging nurse leaders, this expansive book demonstrates proof of theory in action and the influence of ourgreat nursing legacy on today luminaries as they carve out new terrain to benefit current and future health care needs. 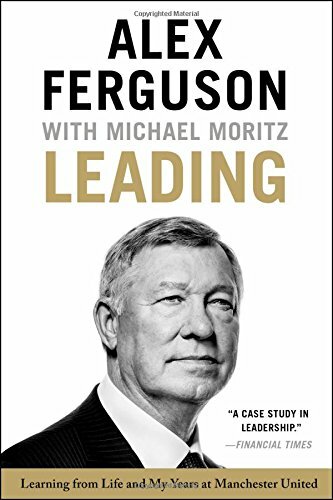 9780316268080 | Hachette Books, October 6, 2015, cover price $28.00 | About this edition: After an astonishing career-first in Scotland, and then over 27 years with Manchester United Football Club- Sir Alex Ferguson delivers Leading, in which the greatest soccer coach of all time will analyze the pivotal leadership decisions of his 38 years as a manager and, with his friend and collaborator Sir Michael Moritz, draw out lessons anyone can use in business and life to generate long-term transformational success. 9780316268103 | New edition (Hachette Books, September 20, 2016), cover price $16.00 | About this edition: From the winningest soccer coach ever, best known for 27 triumphant years with Manchester United, comes the book that decodes the key tools he used to deliver sustained success on and off the field. 9781478908364 | Unabridged edition (Hachette Audio, October 20, 2015), cover price $59.99 | About this edition: From the winningest soccer coach ever, best known for 27 triumphant years with Manchester United, comes the book that decodes the key tools he used to deliver sustained success on and off the field. 9781478935230 | Unabridged edition (Hachette Audio, October 27, 2015), cover price $30.00 | About this edition: After an astonishing career-first in Scotland, and then over 27 years with Manchester United Football Club- Sir Alex Ferguson delivers Leading, in which the greatest soccer coach of all time will analyze the pivotal leadership decisions of his 38 years as a manager and, with his friend and collaborator Sir Michael Moritz, draw out lessons anyone can use in business and life to generate long-term transformational success. 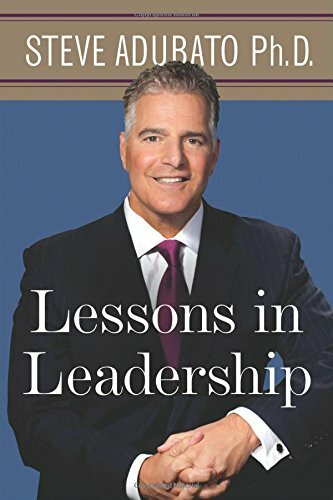 9780813580555 | Rutgers Univ Pr, August 23, 2016, cover price $23.95 | About this edition: In this practical guide, Emmy Award-winning public broadcasting anchor Steve Adubato teaches readers to be self-aware, empathetic, and more effective leaders at work and at home. 9781455548071 | Center st, October 7, 2014, cover price $27.00 | About this edition: John Maxwell, America's #1 leadership authority, has mastered the art of asking questions, using them to learn and grow, connect with people, challenge himself, improve his team, and develop better ideas. 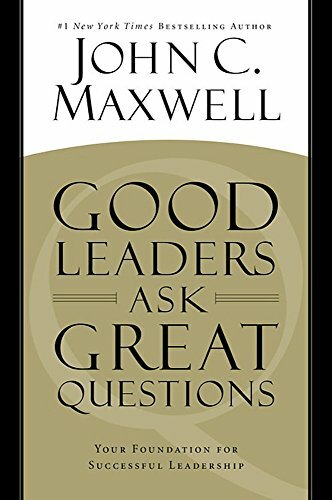 9781455548095 | Center st, September 6, 2016, cover price $15.99 | About this edition: John Maxwell, America's #1 leadership authority, has mastered the art of asking questions, using them to learn and grow, connect with people, challenge himself, improve his team, and develop better ideas. 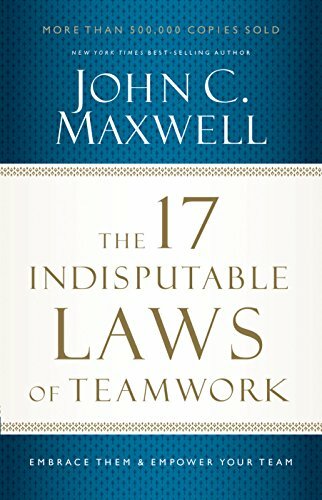 9781478924326 | Unabridged edition (Center st, October 7, 2014), cover price $30.00 | About this edition: John Maxwell, America's #1 leadership authority, has mastered the art of asking questions, using them to learn and grow, connect with people, challenge himself, improve his team, and develop better ideas. 9781622037278 | Sounds True, September 1, 2016, cover price $17.95 | About this edition: Awaken the Courageous Leader Inside You True leaders inspire us with their confidence, dedication, and track record of achievement—but does their success arise from innate gifts, or qualities that we all can develop? 9780803657663 | 5th edition (F A Davis Co, August 26, 2016), cover price $45.95 | About this edition: What is leadership? 9780803626065 | 4th edition (F A Davis Co, September 25, 2012), cover price $42.95 | About this edition: Whatever your role, practice or educational environment, here are the tools and techniques you can use to realize your leadership potential, advance your career, and contribute to the future of nursing. 9781138959354 | 2 revised edition (Routledge, August 15, 2016), cover price $160.00 | About this edition: In good times and bad, in the different situations of renewal, crisis, and chronic resource constraints, the strategic leadership of public services is crucial. 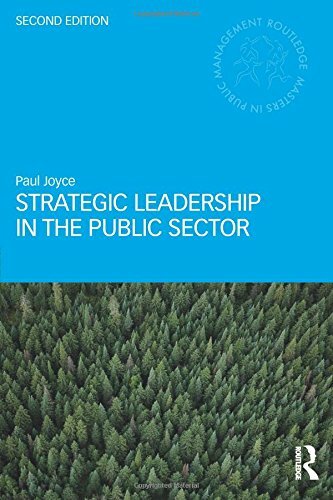 9781138959361 | 2 revised edition (Routledge, August 15, 2016), cover price $59.95 | About this edition: In good times and bad, in the different situations of renewal, crisis, and chronic resource constraints, the strategic leadership of public services is crucial. Product Description: Silicon Valley legend Ray Zinn shows entrepreneurs and executives how to lead by tackling the Tough Things First. 9781259584176 | McGraw-Hill, October 27, 2015, cover price $25.00 | About this edition: Silicon Valley pioneer Ray Zinn, CEO of top microchip company Micrel for 37 years, shows entrepreneurs and executives how to lead and succeed by tackling the Tough Things First In high school, Ray Zinn’s track coach told him he was too short to run the hurdles. 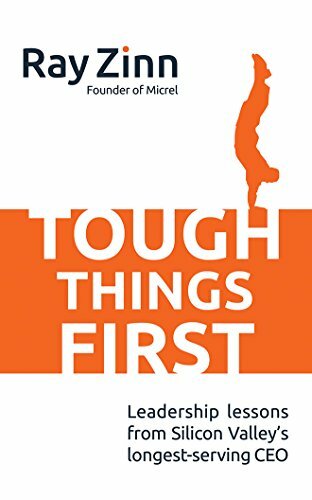 9781522690412, titled "Tough Things First: Leadership Lessons from Silicon Valley's Longest Serving Ceo" | Mp3 una edition (McGraw-Hill Education, August 9, 2016), cover price $19.99 | About this edition: Silicon Valley legend Ray Zinn shows entrepreneurs and executives how to lead by tackling the Tough Things First. 9781522690405, titled "Tough Things First: Leadership Lessons from Silicon Valley's Longest Serving Ceo" | Unabridged edition (McGraw-Hill Education, August 9, 2016), cover price $29.99 | About this edition: Silicon Valley legend Ray Zinn shows entrepreneurs and executives how to lead by tackling the Tough Things First. 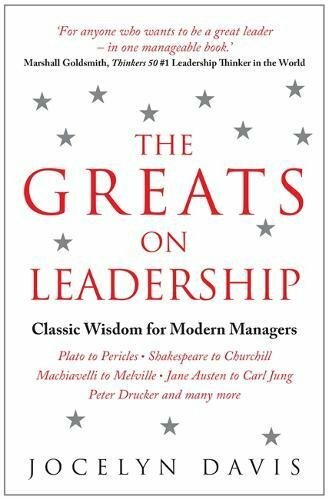 9781259588686 | McGraw-Hill, November 24, 2015, cover price $28.00 | About this edition: WHAT DOES IT TAKE TO BE A GREAT LEADER? 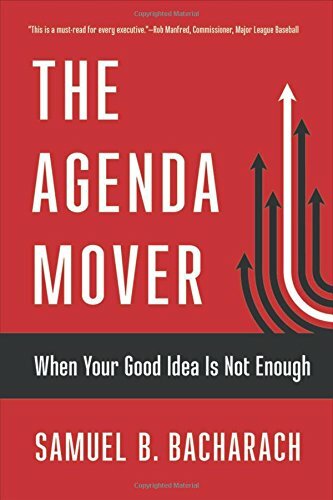 9781501710001 | Blg Books, August 2, 2016, cover price $24.95 | About this edition: Organizations, institutions, and individuals get stuck in spite of their innovative ideas and ambitious agendas. 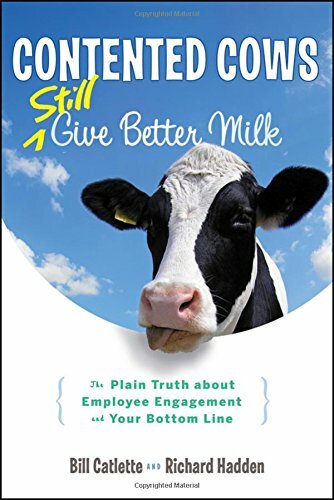 9781118292730 | Rev exp edition (John Wiley & Sons Inc, July 3, 2012), cover price $24.95 | About this edition: How to foster happier employees for a healthier bottom lineManagers could learn a lot from a message echoed by generations of dairy farmers: "Contented cows give better milk. 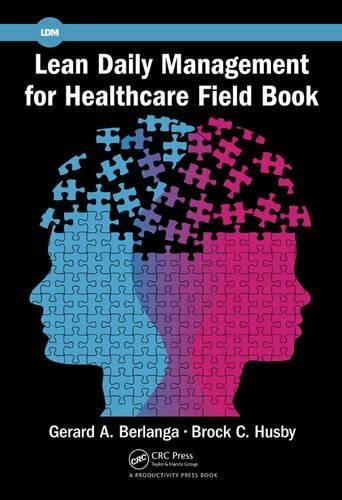 9781498756501 | Productivity Pr, July 27, 2016, cover price $49.95 | About this edition: This book gives healthcare leaders a practical guide to implementing the 4 key components of lean daily management system - 1. 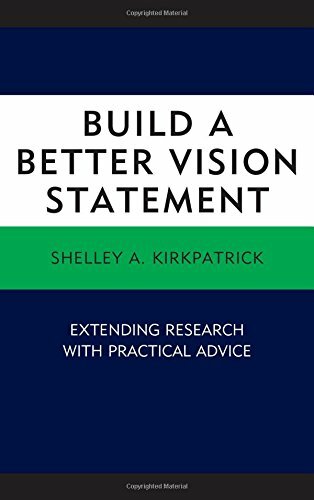 9781498539425 | Lexington Books, July 15, 2016, cover price $80.00 | About this edition: Build a Better Vision Statement summarizes scientific research, along with advice from thirty entrepreneurs and CEOs of well-known and award winning companies, on how to write, communicate, and implement an effective vision statement. 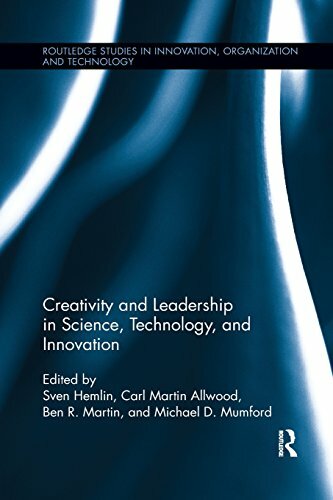 9780415834841 | Routledge, June 3, 2013, cover price $145.00 | About this edition: Leadership is vital to creativity and successful innovation in groups and organizations; leadership is however seldom studied in the academic literature as a creativity driver. 9781138203044 | Reprint edition (Routledge, July 15, 2016), cover price $54.95 | About this edition: Leadership is vital to creativity and successful innovation in groups and organizations; leadership is however seldom studied in the academic literature as a creativity driver. 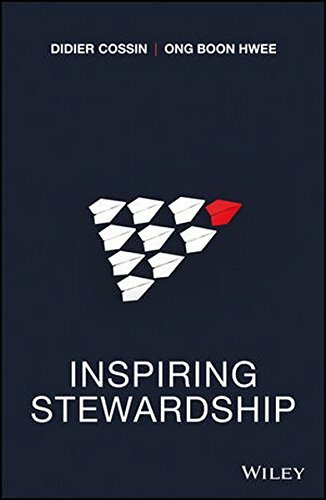 9781119270805 | John Wiley & Sons Inc, June 27, 2016, cover price $27.95 | About this edition: Transform from leader to steward to drive growth and make an impact Inspiring Stewardship helps leaders drive sustainable development and growth by balancing short- and long-term objectives amidst competing interests. 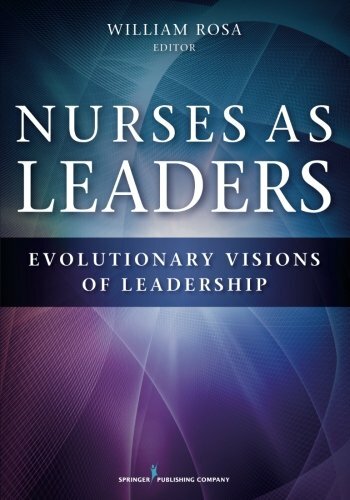 9781138905689 | 3 revised edition (Routledge, June 23, 2016), cover price $160.00 | About this edition: This third edition of Leadership in Organizations: Current Issues and Key Trends builds on the success of the previous versions, with new and updated chapters providing fresh and lively insights into a subject that can often be tricky to pin down. 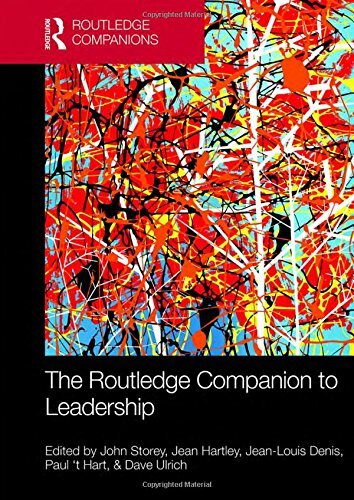 9780415310321 | Routledge, February 1, 2004, cover price $205.00 | About this edition: Of the many books written about leadership, few move beyond conventional accounts of theory, or truly scrutinise the leadership agenda. 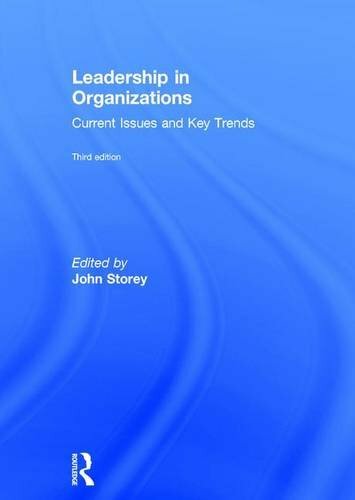 9781138905696 | 3 revised edition (Routledge, June 23, 2016), cover price $59.95 | About this edition: This third edition of Leadership in Organizations: Current Issues and Key Trends builds on the success of the previous versions, with new and updated chapters providing fresh and lively insights into a subject that can often be tricky to pin down. 9780415557061 | 2 edition (Routledge, October 12, 2010), cover price $64.95 | About this edition: Leadership has proved a tricky beast to pin down and the subject has been approached from a variety of perspectives over the years. 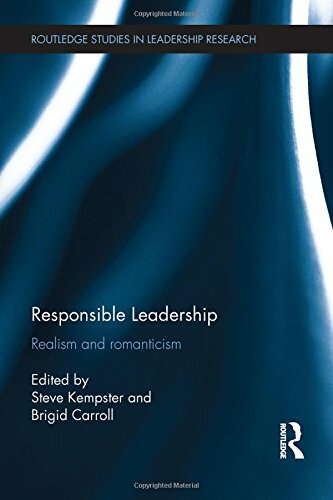 9780415310338 | Routledge, January 1, 2004, cover price $60.95 | About this edition: Of the many books written about leadership, few move beyond conventional accounts of theory, or truly scrutinise the leadership agenda. 9781633690004 | Harvard Business School Pr, June 14, 2016, cover price $35.00 | About this edition: Your company is turning in regular profits every year, and its market share is only getting bigger. 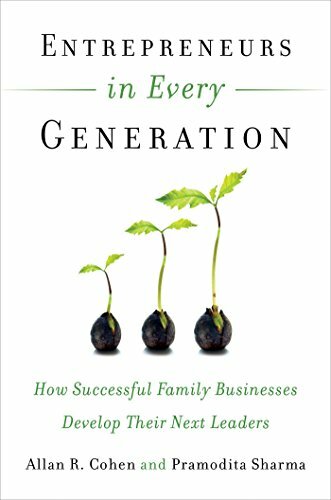 9781626561663 | Berrett-Koehler Pub, June 6, 2016, cover price $28.95 | About this edition: Discover What Makes Family Businesses Beat the Odds and Thrive over Generations Families are complicated; family businesses even more so. 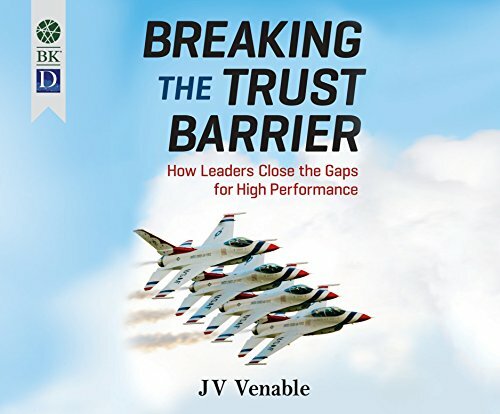 9781520014791 | Unabridged edition (Berrett-Koehler on Dreamscape audio, June 6, 2016), cover price $39.99 | About this edition: As a pilot, commander, and demonstration leader for the Thunderbirds, JV Venable gained key insights into team performance. 9781520014821 | Mp3 una edition (Berrett-Koehler on Dreamscape audio, June 6, 2016), cover price $19.99 | About this edition: As a pilot, commander, and demonstration leader for the Thunderbirds, JV Venable gained key insights into team performance. 9780785274346 | Thomas Nelson Inc, July 1, 2001, cover price $24.99 | About this edition: Discusses ways to build a winning team, making it work, and putting teamwork into practice. 9781400204731 | Reprint edition (Thomas Nelson Inc, April 2, 2013), cover price $16.99 | About this edition: The go-to guide for building and maintaining successful teams. 9780785265764 | Workbook edition (Thomas Nelson Inc, February 1, 2003), cover price $19.99 | About this edition: A companion workbook to the best-selling guide by the same name offers practical exercises and application suggestions that can help team leaders implement the author's '17 Laws' into their work and personal lives. 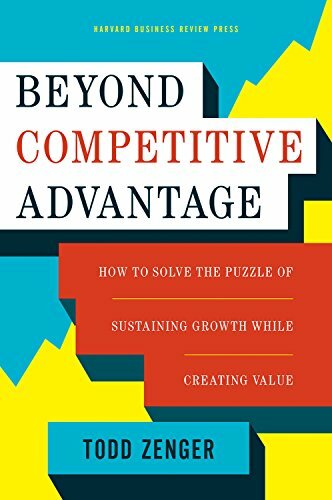 9781511369183 | Abridged edition (Brilliance Audio, May 31, 2016), cover price $12.99 | About this edition: Building and maintaining a successful team is no simple task. 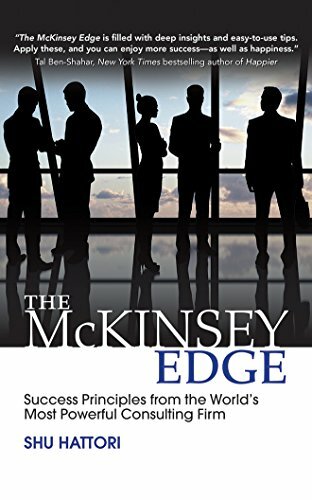 9781511369190 | Mp3 abr edition (Brilliance Audio, May 31, 2016), cover price $9.99 | About this edition: Building and maintaining a successful team is no simple task. 9780785260325 | Abridged edition (Thomas Nelson Inc, September 30, 2004), cover price $24.99 | About this edition: Building and maintaining a successful team is no simple task. 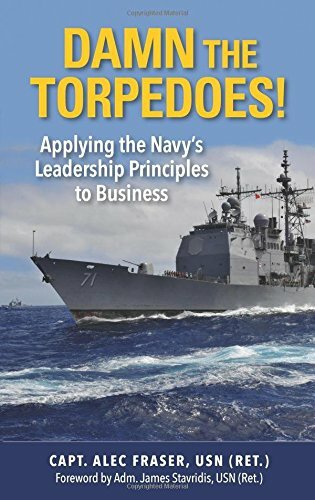 9781682470381 | Naval Inst Pr, May 15, 2016, cover price $19.95 | About this edition: Awareness of the leadership traits exhibited by Admiral Farragut in his famous order: "Damn the torpedoes! 9781138931299 | Routledge, April 1, 2016, cover price $160.00 | About this edition: It is time for the development of a new kind of business leadership. 9781857886399 | Nicholas Brealey, May 3, 2016, cover price $29.95 | About this edition: You don't need a big title or a business degree in order to lead with impact. 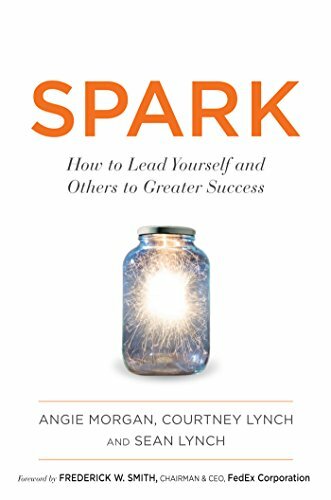 9781857886481 | Nicholas Brealey, May 19, 2016, cover price $23.20 | About this edition: You don't need a big title or a business degree in order to lead with impact.